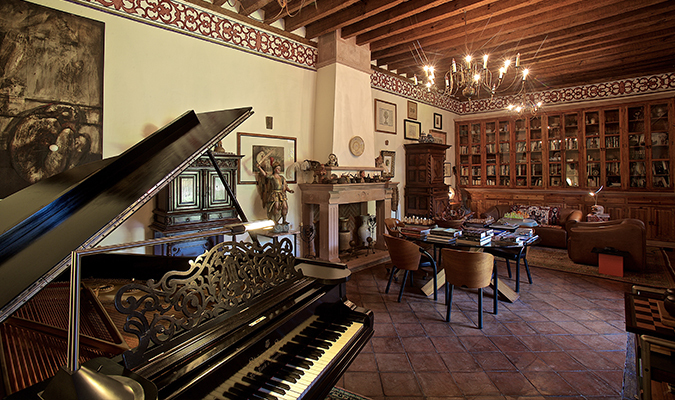 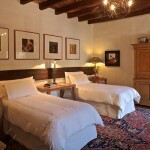 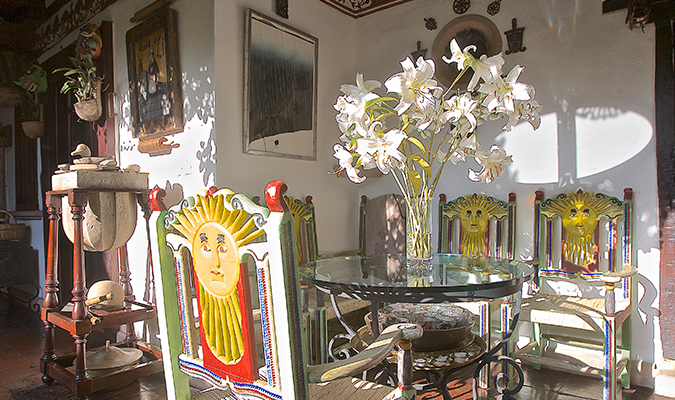 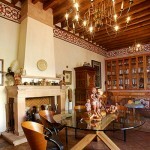 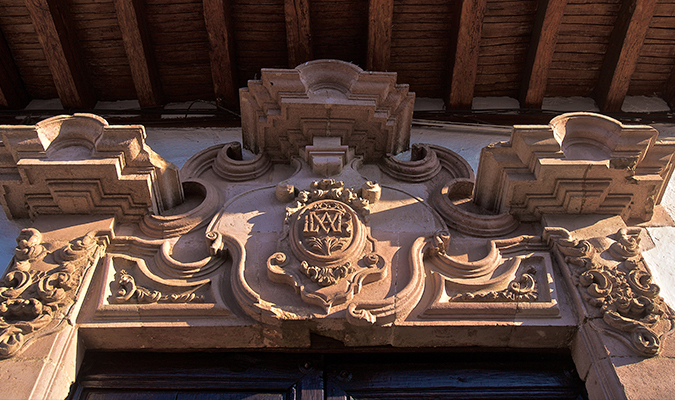 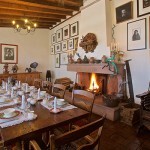 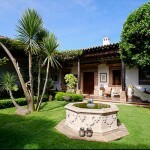 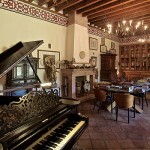 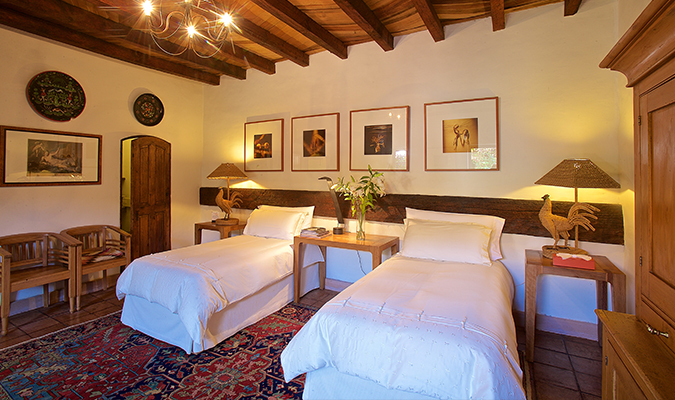 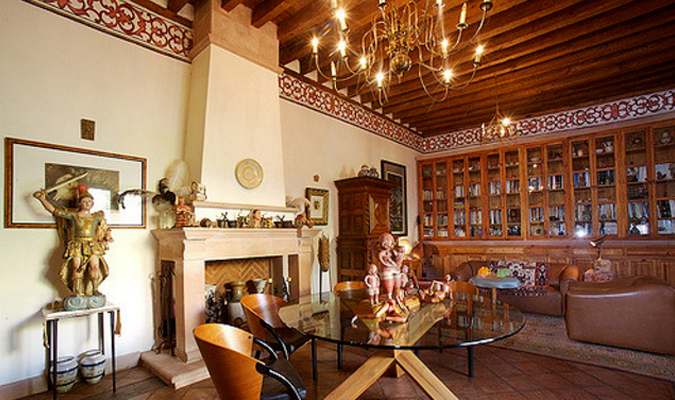 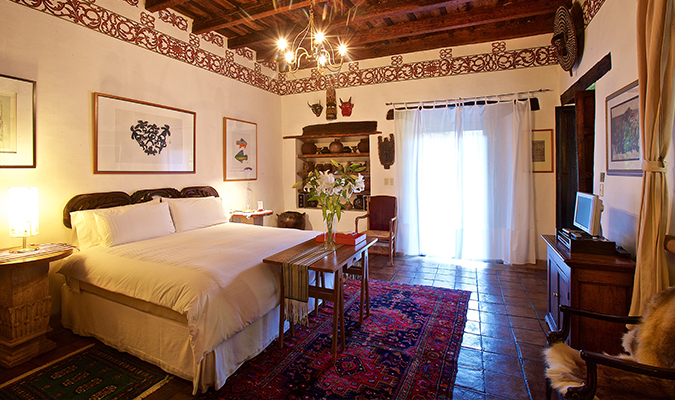 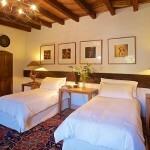 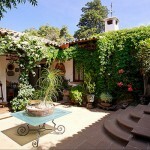 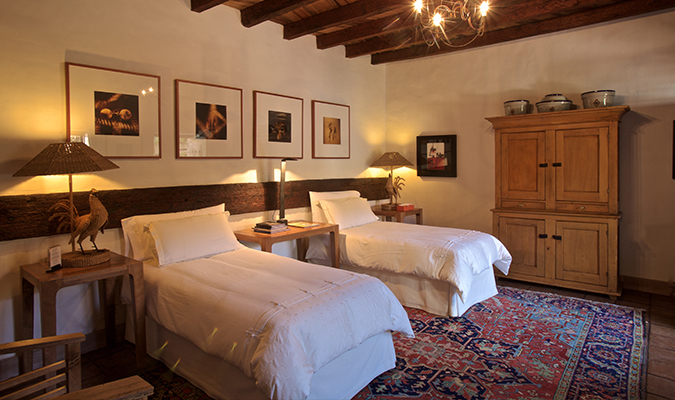 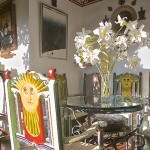 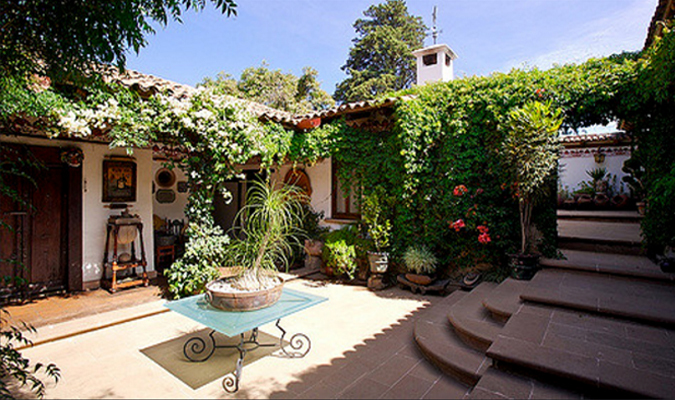 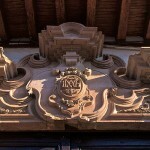 Casa de la Real Aduana Boutique Hotel is a small luxury hotel located in the heart of Colonial Patzcuaro. 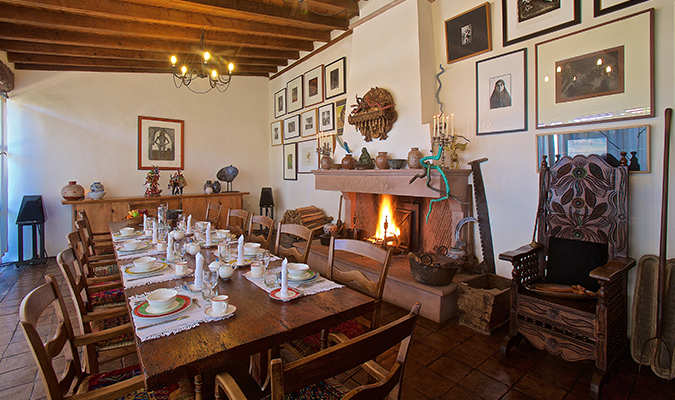 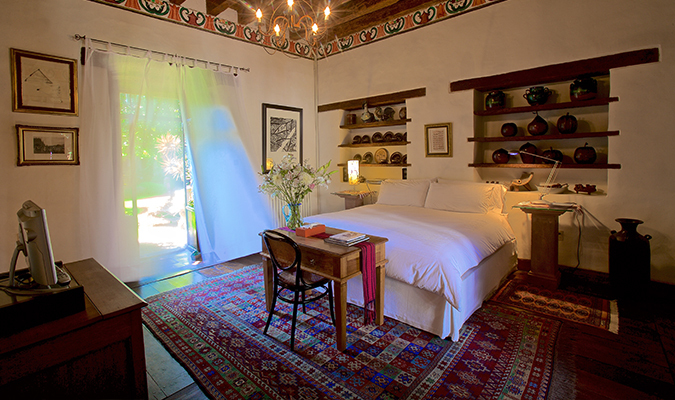 Located in the heart of the magic town of Pátzcuaro, Casa de la Real Aduana is a stylish hotel set within a 16th century manor that is considered a historical landmark. 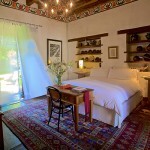 The suites are grand yet cozy, all with wood-beamed ceilings, except one, which has a beautifully painted domed ceiling. 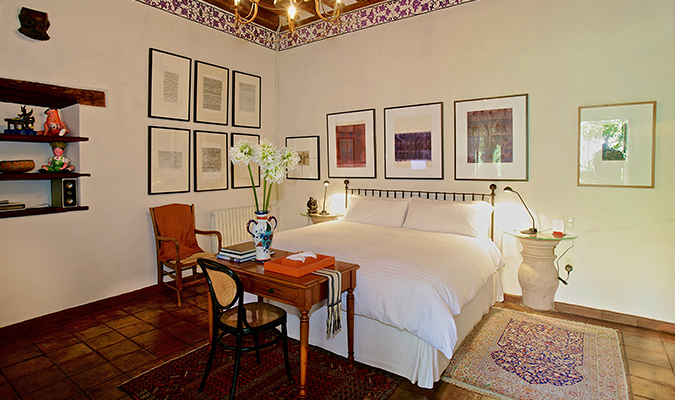 Polished stone floors are accessorized with intricately woven rugs and the walls are adorned with local handicrafts and art works. 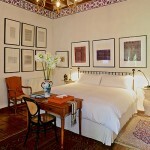 Modern, state-of-the-art amenities coupled with sumptuous linens ensure the utmost comfort. 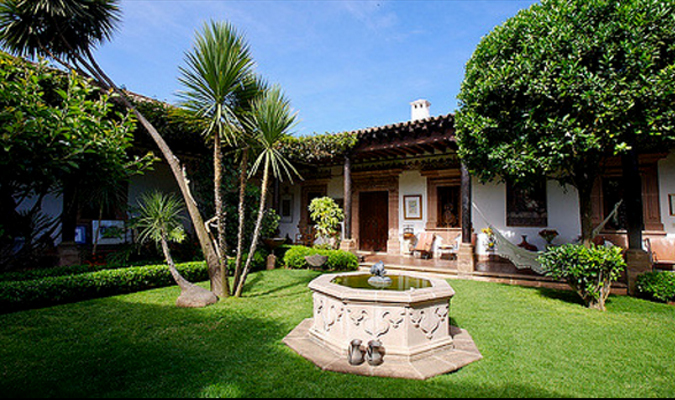 Enjoy a stroll around the beautiful central patio with lush green grass or head out to explore the town that is known for its rich indigenous roots and large lake that is rich with mythology. 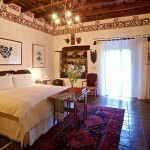 Staying here during Day of the Dead is a wonderful option to enjoy the candlelit ceremony on the lake.